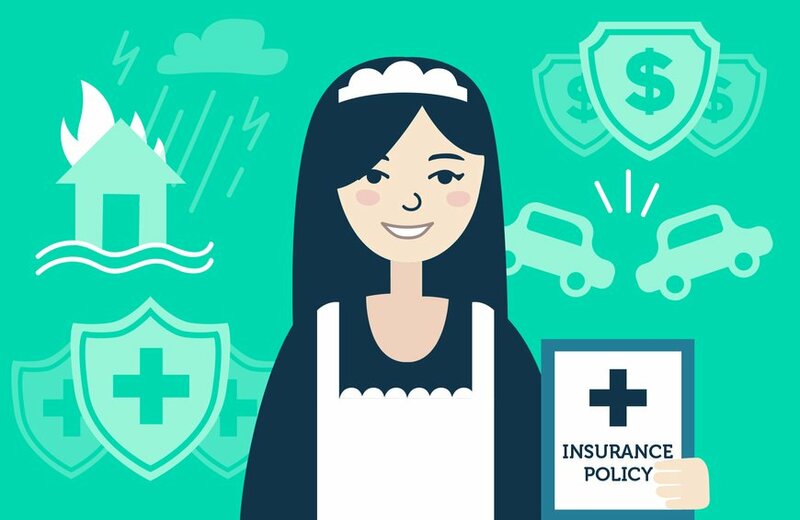 help4u.today - Why should you get an insurance for your maid in Dubai? When a sponsor analyses the cost associated with hiring a maid he includes the VISA cost, the cost of the tickets from the country of origin of the maid, the basic living expenses, the place of accommodation but what is often neglected is the cost of the insurance of the maid which is as crucial as all of the above mentioned things. The insurance of a maid is equally important as once employed, the maid will be spending most of the time in the employers house and it is the employer who will be responsible for each and every activity of the maid. Let us say the maid has taken your child to the garden and in the midway she accidentally injures someone or hits a car with the pram of the child, then the employer is responsible for the damage that occurs. Getting the insurance of the maid done is a wise decision and can help in handling the costs in case of any unwarranted circumstances. Let us further have a look on the benefits that the insurance of the maid can provide you with. When you hire a maid, she becomes a part of the family as the maid will be spending majority of the time in the house. So, keeping her healthy and free from diseases is an essential thing if you want your family members to be fit and fine. Also, if the maid is not healthy, she will not be able to carry out the physical tasks of the household and will not be of much help. Many people think that getting the government health card will take care of the medical needs of the maid as well, but that is not true. The health card was used to provide the person of the benefit of low cost medical services and treatments but that is no longer valid now. These days it is only useful for the government to keep track of the medical visits undertaken which are then used for visas. So, one needs to get a proper medical insurance done for the maid in order to save oneself from the expensive healthcare costs in case of a medical emergency. There are certain insurance schemes available that not only cover the health insurance but also cover the costs in case the maid accidentally injures someone else or his property. These plans include the damage that occurs to other peoples health and property due to any of the actions of the maid. Instead of the employer bearing the costs of the damage, it is the then borne by the insurance company. In addition to these, there are some home insurances policies which offer cover for the domestic helpers as well. One can even take such policies and can have the maid covered under these. 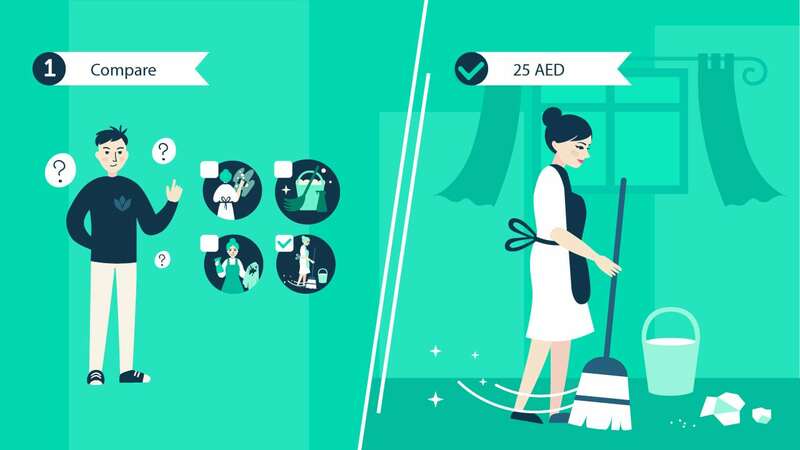 One example of such policy is Chartis Home Contents Gold Policy under which one can insure the domestic helper by paying a sum up to AED 30,000 and this includes any cost that is associated if the maid gets injured in the house. For every domestic helper in Dubai, the government has issued a Health Card. Earlier, the health card was acceptable but now a compulsory health insurance for every domestic maid is mandatory. Under the Dubai Health Authority (DHA) rules, the domestic staff needs to have a medical insurance in place which should be compliant. The domestic workers with a salary of DH 4000 or less per month need to be insured by an insurer permitted by the government. The medical insurance is important in case of the renewal of the visas and the sponsors who fail to comply with these rules can be imposed substantial fines by the law. Essential Benefits Plan This is a certain amount of health coverage which every person including the domestic helper needs to get insured. You can choose any plan but this is the minimum sum that the insurance provider will need to guarantee you. This is the basic level of health insurance policy and it will guarantee you a coverage of 150000 dhs per year, up to 30 percent co- payment for medications and 20 percent co- payment for medical services and treatments. The domestic servants insured with this plan need to take GP consultation first and then only they are eligible to go any other specialist or consultant. Noor Takaful Domestic Medical Insurance It was one of the first key companies which designed a plan that was specifically made for the domestic workers in Dubai. The Domestic Medical Aid Plan was the first plan that came out to be successful with respect to the domestic helpers and even now is mostly discussed on many expat forums. There are various companies that offer the above mentioned kind of insurance policies which are usually designed for the domestic workers. The insurance policies are governed by different set of rules in different regions. 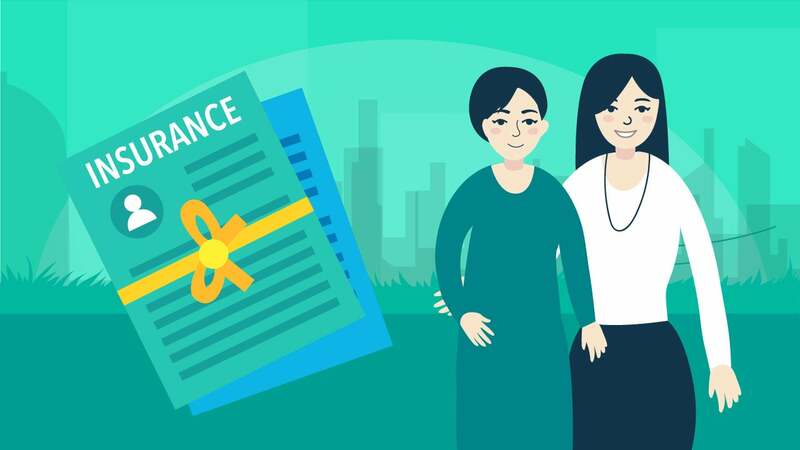 From June 2016, the most basic kind of Essential Benefits Plan insurance will be mandatory for every one including the domestic helpers in the houses. Thus, we saw that getting your maid medically insured not only helps in keeping the maid healthy but is a means to improve the overall health of the family. When you hire a maid, ensuring her fitness should be your prime concern. Getting the domestic helper of the house insured is as important and as beneficial as getting any other industrial worker insured. You never know when the maid gets sick and needs a medical check- up. If the maid is not insured, then the entire medical service and treatment cost will have to be borne by the sponsor of the maid. 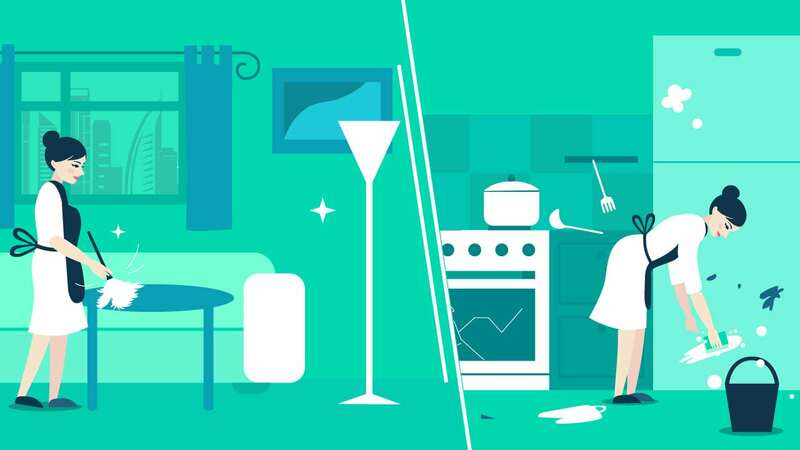 Even in the worst case of accidents of the maids, if the maid is medically insured the financial burden on the sponsor becomes less as the costs associated with the accident are taken care by the insurance companies. Hiring a maid is one of the most critical and essential decisions that needs to be made for any running household. By hiring a maid, you can delegate all the unimportant yet mandatory household chores and spend your time in tasks more central to your life like spending quality time with your family members or pursuing a hobby. But along with the comfort that the maid provides, there is also an additional responsibility that comes on the sponsor that is the responsibility of ensuring the healthy well- being of the maid. The sponsor needs to get the maid medically insured. We at help4u.today even have an easy way out for this problem. All the agencies that are listed with our website provide you with the domestic helpers that are not only trustworthy but also medically insured. Keeping the maids in the pink of their health is a condition that is mandatory for maintaining the overall fitness of the house. By hiring a maid from help4u.today, you can not only be secured about the health of the maid but also be sure about the fact that the domestic help in your house is insured as well. With the government making the health insurance mandatory for every person in Dubai from June 2016, it becomes imperative for the sponsor to be fully responsible for the health of the domestic helper in his house. And we at help4u.today ensure that this responsibility on the sponsor is fully taken care by us. We make sure that the agencies listed with us have all the domestic workers medically insured and then only they can be sent ahead. Time has gone when the sponsor needs to be troubled with the insurance related issues of the maid, but by joining hands with us, all your troubles would be gone and you can sit back and enjoy the comfort of the domestic help without any second thoughts and worries.